Creating all your Marketing and Business Designs. Creating your ID or Brand. The Image that will be associated with your company or organization. Advertising campaign created to speak to your clients on products or sales events. 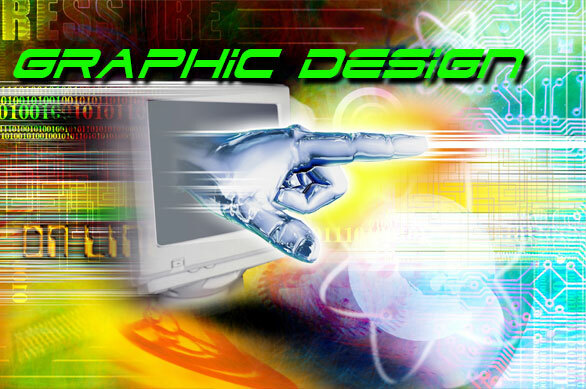 Safari Graphix is our in-house graphic production and design studio. The ultimate “Content Creation” group… The studio houses a highly skilled and knowledgeable staff capable of handling every aspect of pre-press production, web graphics and advanced level creative work. From Design to Print, We’ve got you covered! that suits your company and it’s services. It takes more than flashy graphics to project a professional business image. Like the real world marketplace, consumers want to find what they are looking for quickly.